Some New Hats! | Roblox Direct!! There are some new hats in town! some of them are weird. some are pure pwnage! 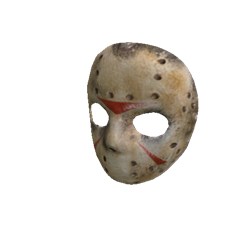 This is the Hockey Mask! this was inside the gift of HAALLLOOOOWWWWEEEEN!! most of the time these hats that are in the gift hats are not for sale… but its up for 40,000 tickets. This is the Happy Time Magic Flower Hat! (sorry for the small image. it didnt show up when i clicked on it.) alot of people are saying this is for christmas. it cant be for the halloween contest. its not… halloweenish. but anyways its like a tophat only with a flower on it. abit silly but funny. looks cool to wear. This is the Darkseed the Fallen! this is for halloween contest. 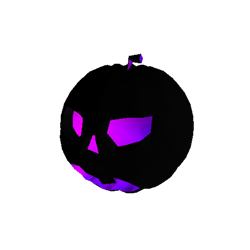 well atleast thats what i think… its like the Eerie Pumpkin Head hat… only with the purple color inside. its a cool pumpkin color… hat thing. So anyways these hats are pretty awesome. halloween and christmas is gonna be great. Sure, their pure awesome, but when will the “Happy Time Magic Flower Hat” goes on sale?